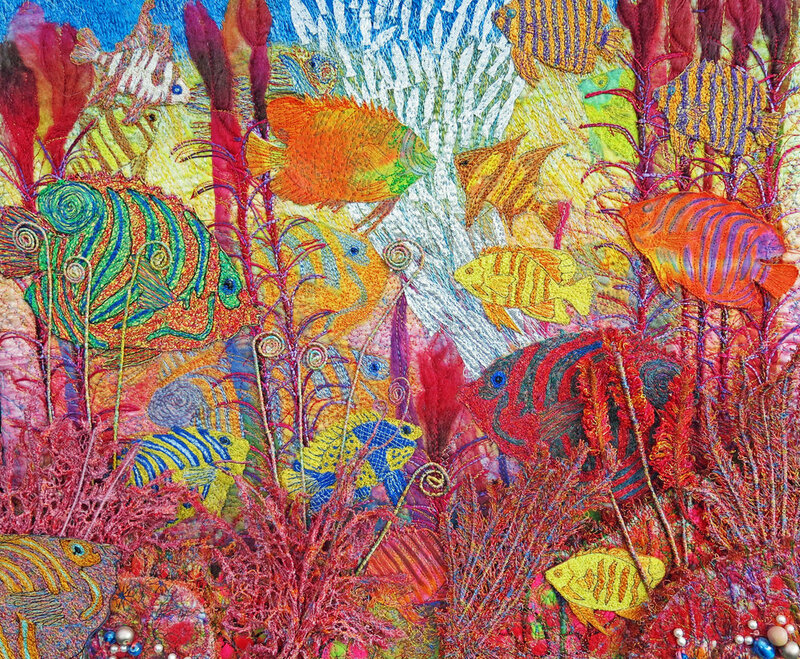 Arthur has been a member of the embroiderer’s guild for 30+ years and has exhibited his work widely. He has won many prizes for his machine embroidery including the overall winner of the Madeira Prize. Since retiring he lives in Worthing close to his grandchildren and the sea.